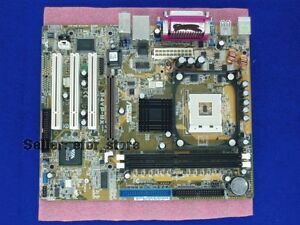 Was surprized to find out that it did not hook up the power to the board like most Mother Boards. Did not have a socket for the four pin 12V plug. Had to clean out all the hard drives and reload the Operating System and Programs. Lost some programs and I am luky that I had My OS and MS Office with keys still around. After installing the board, I am very satisfied in the way it preforms. It was all worth the learning experiences!